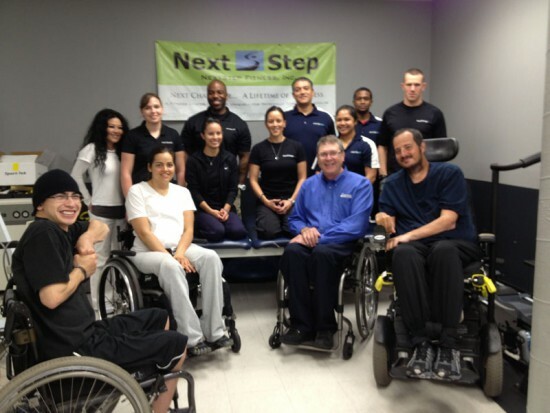 Paul visits Next Step Fitness in Lawndale California. Click the picture above to visit their site. 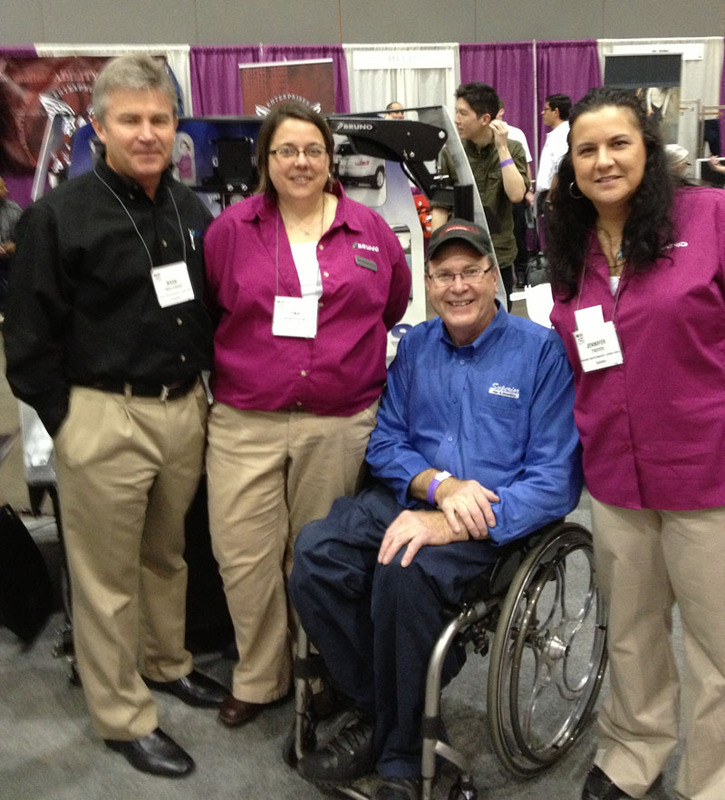 Right next door to the Marathon Expo was the Abilities Expo. These nice people are the Bruno and Braun Representatives. 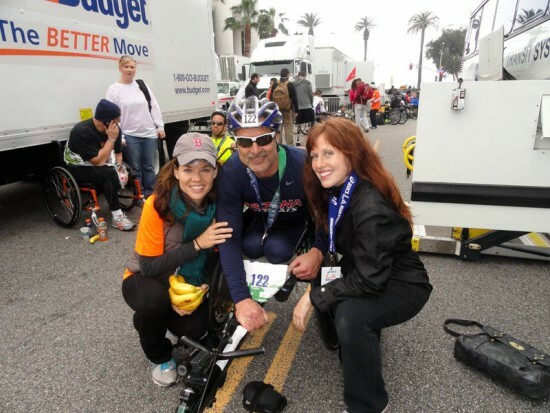 The Achilles Girls with Grant after the LA Marathon Race. 23,001 Total Participants, 19,504 Runners; 37 wheelchair Racers (9 Women and 28 Men) and 49 Handcycles. This was a great turnout for athletes with physical challenges.